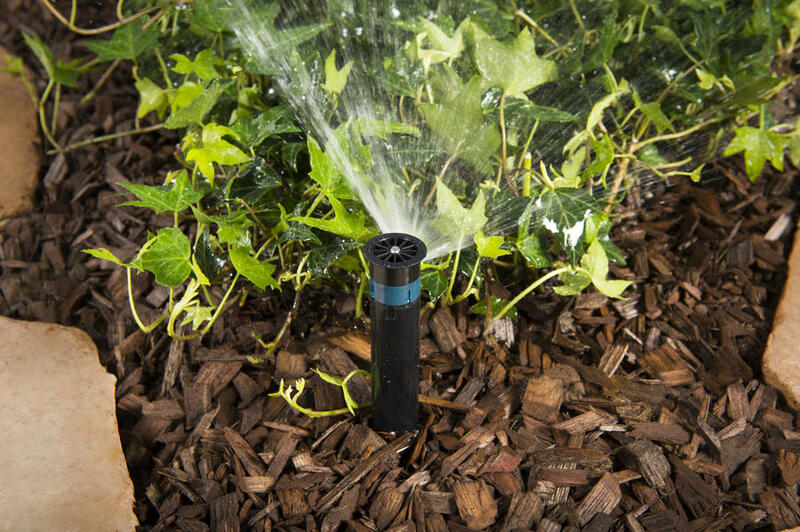 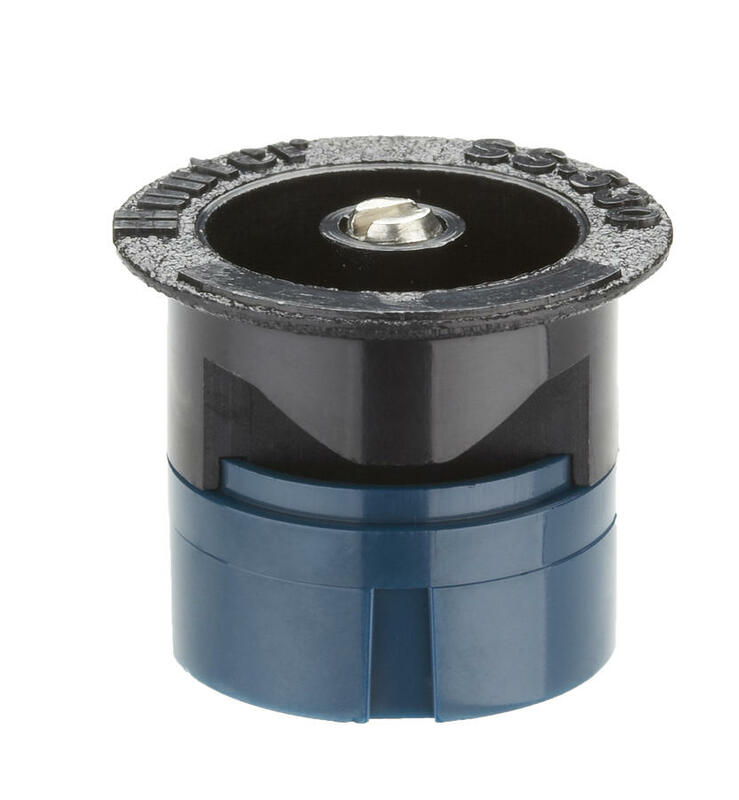 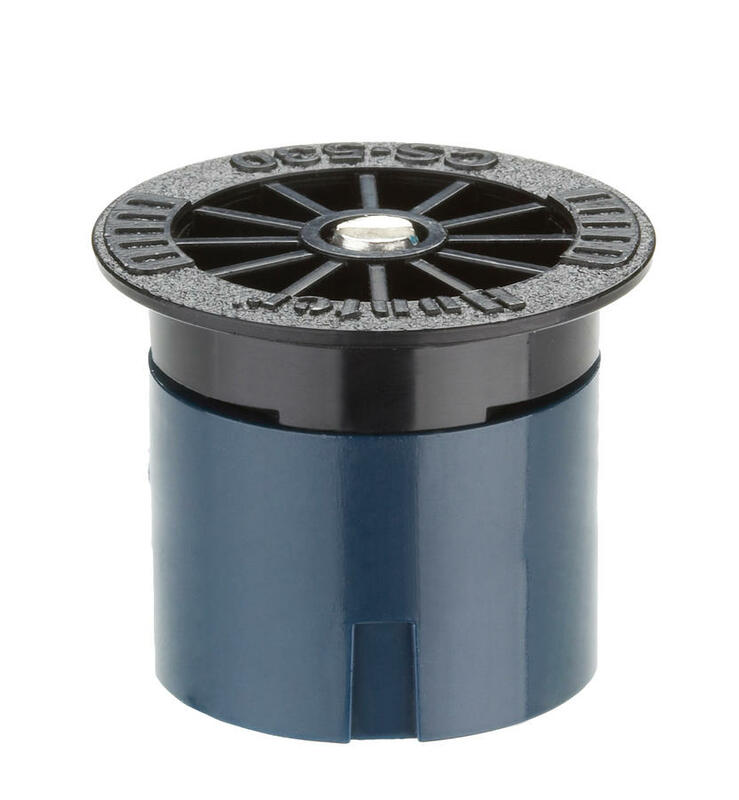 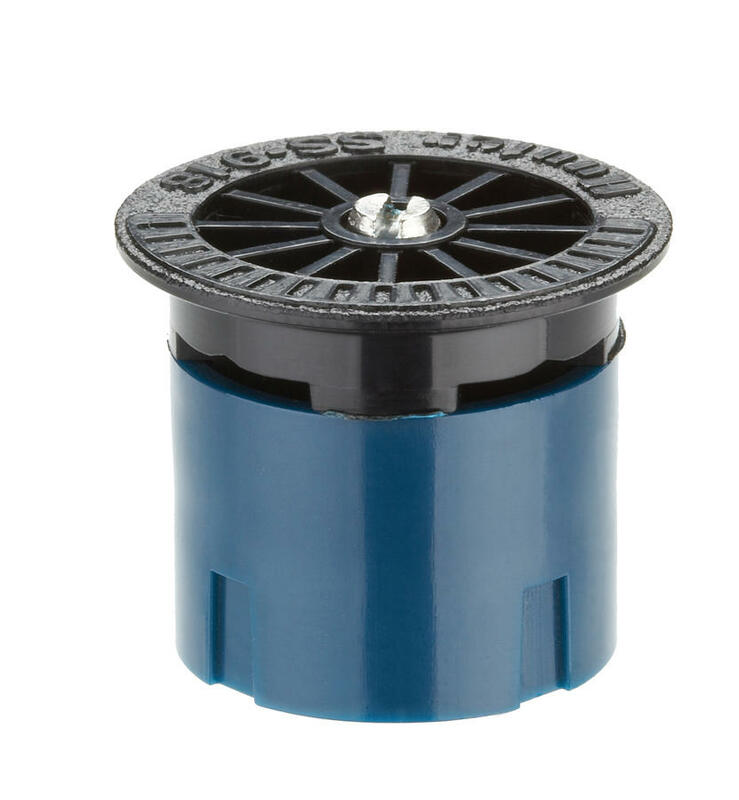 To accommodate the needs of narrow planting areas, Hunter offers a wide variety of highly efficient fixed arc strip nozzles. 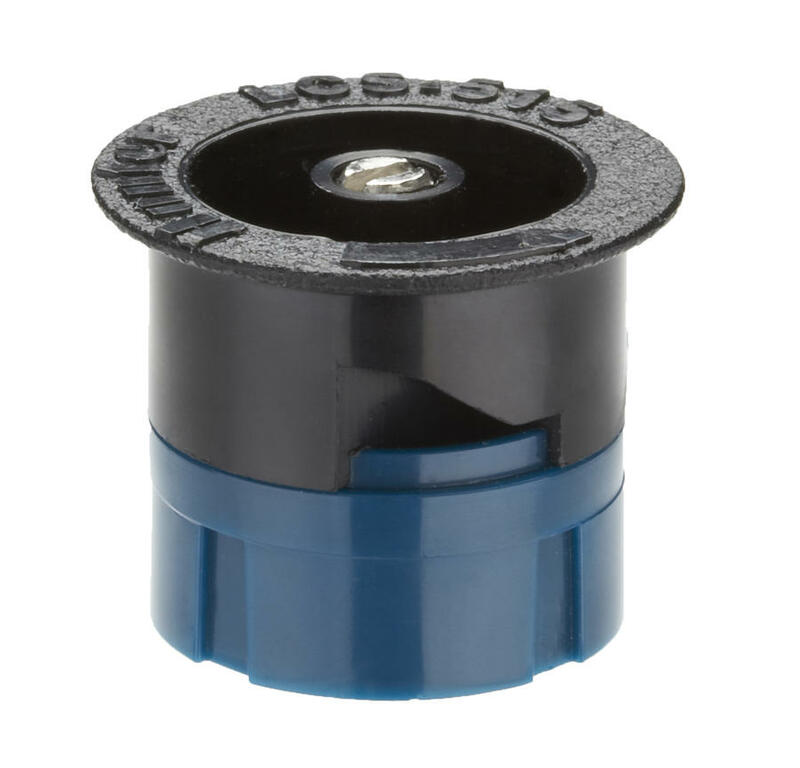 The Strip Pattern Nozzles are designed to ensure accurate coverage of rectangular areas with models including right and left corner strips, center and end strips, and two options for side strips. 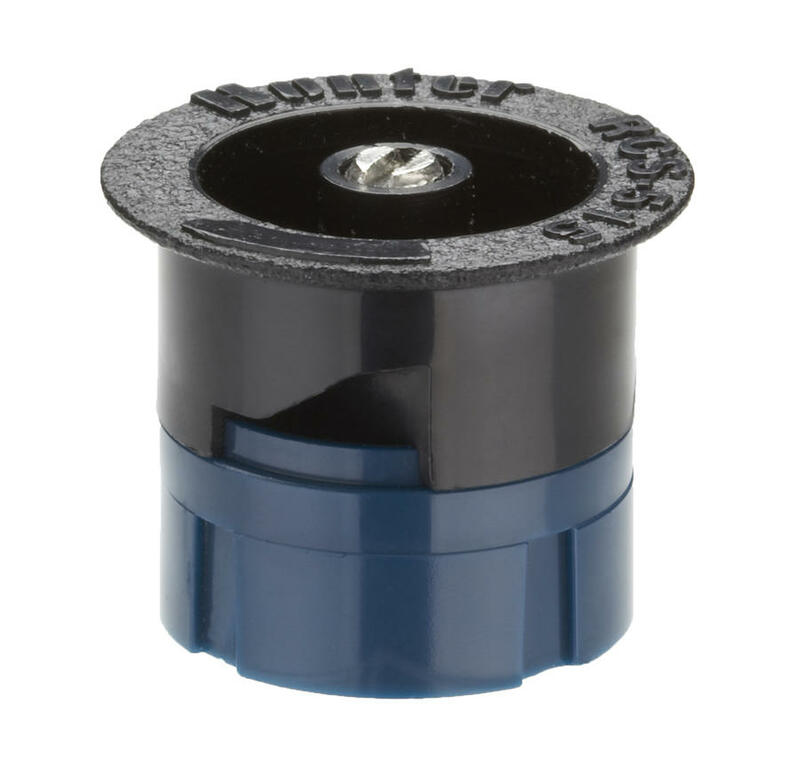 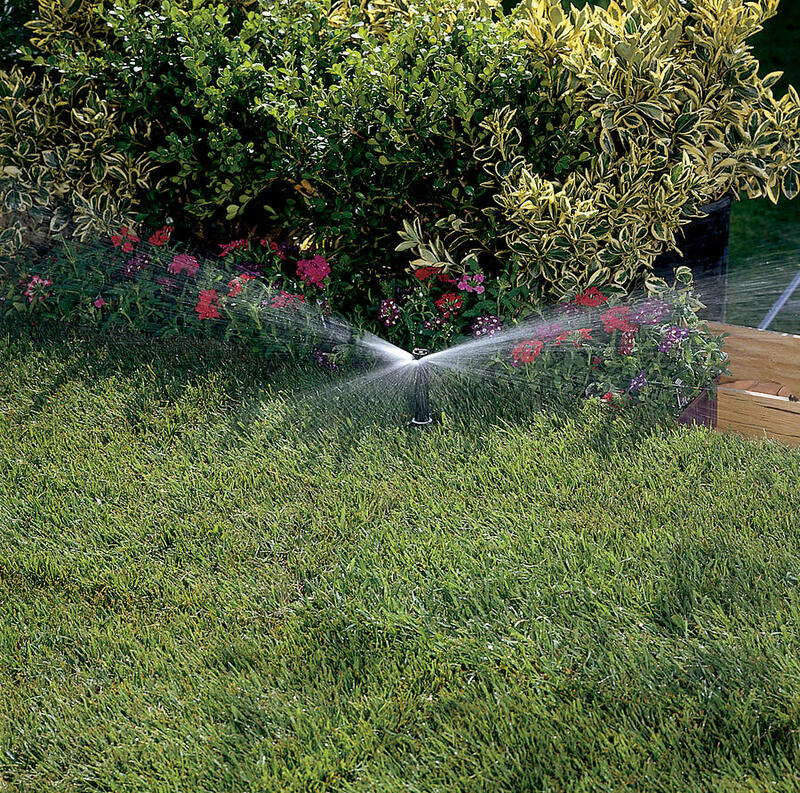 Built with the same durable construction and materials as all other Hunter products, Hunter Strip Pattern Nozzles provide a reliable and wind-resistant spray solution for challenging spaces.